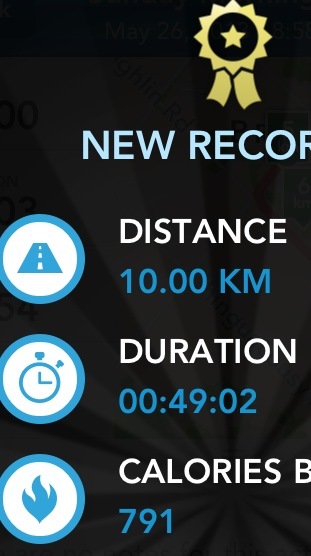 … ain’t shittin’ y’all, was literally dancing home those few stranded blocks when I hit “stop” after completing my 10K run! 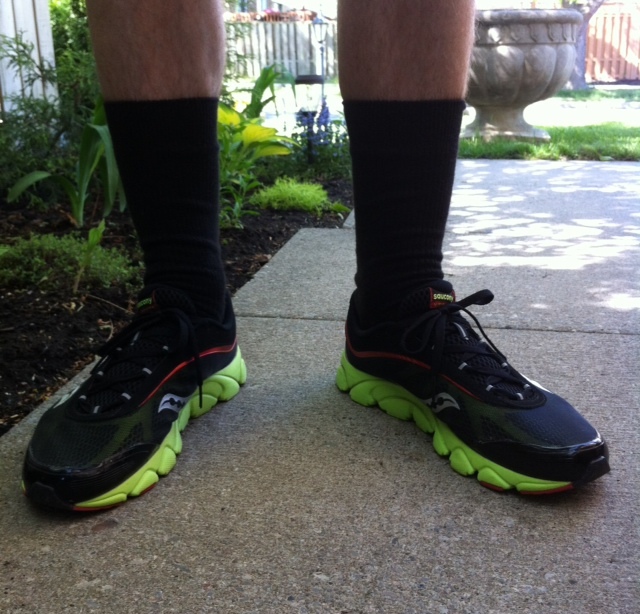 Despite what you see, and what you may think, this IS NOT becoming a runner’s blog. It’s just that I’m in awe of what I’ve accomplished in such a short time, and am proud of my progress. 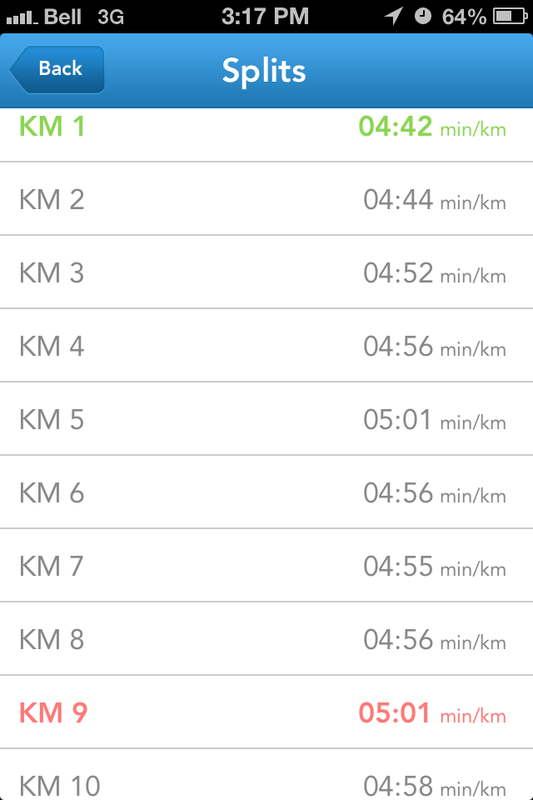 Funny, after yesterday’s milestone run thought to myself since I have a great time (it’s a beautiful circuitous route starting and ending at my house – exactly 8K) under my belt, maybe next time when I’m feeling strong, will continue running and try for a 50 minute 10K. Today only three kilometers in, I was already thinking that … and thankfully because of my run yesterday, I mapped out in my mind, in my neighbourhood – to tack on those extra two kilometers. After 35 minutes (that’s another thing – I LOVE Runkeeper’s audio cues … cutting into my music, w/ time, distance, pace … keeping me updated throughout it all), I could have easily pushed hard and finished under 39 minutes eclipsing my previous best (yesterday, lol) for 8K, but I knew I had my sights on setting a solid 10K time … and I did it!! Not only was it it sub 50 minutes, it was 49 minutes (ok, 49:02) … my first ever 10K, my first EVER recorded/legitimate 10K too!! Categories: health, life, luck, milestone, musings, running | Tags: 10K, 10k time, accomplishment, achievement, audio cues, avante-garde tastes, bettering oneself, business man, circuitous route, cool gear, dancing home, dress socks, lululemon, my blog, new record, pace, personal achievement, personal best, pushing oneself, RunKeeper, runner's blog, running, Saucony, Saucony Virratas, second thought, short shorts, tango, tone down, tone it down | Permalink.